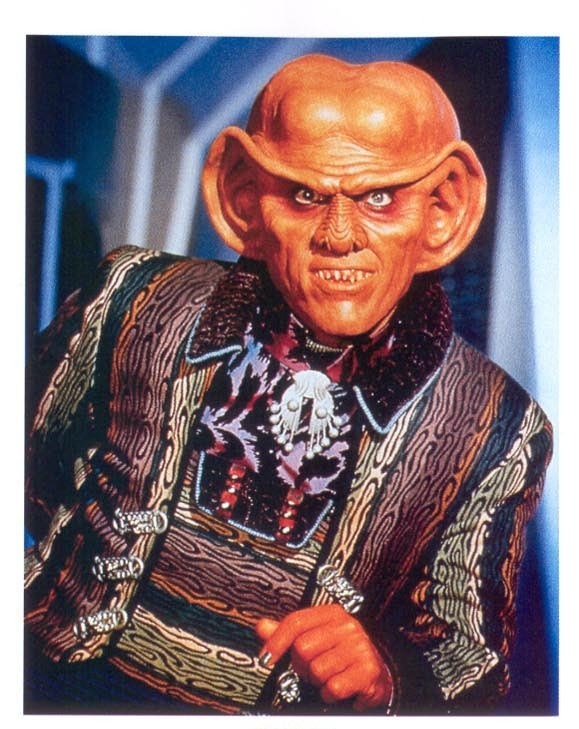 Last week's couch belonged to <drum roll> Quark! Hint: This magnificent piece of furniture graced a recurring TNG character. 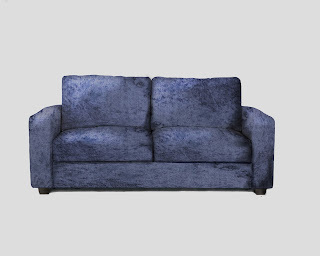 Whose (Halloween) Couch Is This? Whose Halloween Couch Is This?